The answer is â€œyes,â€ as todayâ€™s vehicles rely increasingly on computers powered by complex software to control everything from on-board entertainment to engine performance. Smartphone and computer users are accustomed to those devices alerting them when a software update is available, asking whether they want to install the update now or later, or automatically downloading updates as they become available. Given the computer power that’s on board today’s vehicles and controlling critical vehicle functions – such as engine performance and navigation systems – it’s no surprise that vehicle software updates are receiving more attention from drivers and automakers alike, and that the methods for delivering these updates are evolving. There are hundreds of millions of lines of code embedded in just one vehicle’s software and this technology increasingly controls an array of important vehicle functions, including summoning roadside assistance when air bag deployment is detected, braking autonomously to prevent a collision, and alerting drivers to a vehicle’s presence in their blind spot. 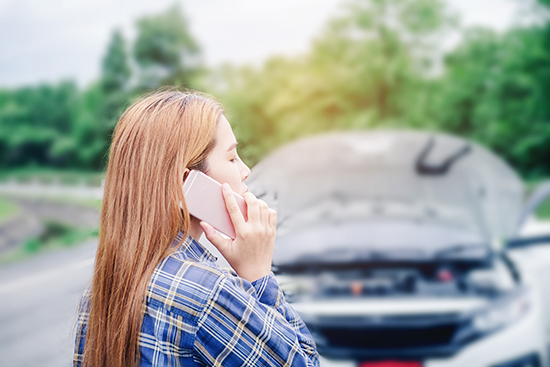 It’s imperative that vehicle software has 100 percent reliability because a software malfunction behind the wheel has far graver consequences than one that occurs when someone’s sitting behind a desk. Software updates are issued by vehicle manufacturers periodically for a variety of reasons, including to correct bugs, improve vehicle performance, add new features, or protect against recently discovered vulnerabilities that could allow hackers to gain access to vehicle software and control vehicle systems. These software updates aren’t just “nice to haves,â€ rather they’re “must havesâ€ if drivers want vehicle computers – and by default their vehicles – to function properly. Historically, software updates have been delivered primarily in one of two ways – via a flash drive sent to the vehicle owner, which the owner had to then install on the vehicle, or by having new software installed during a scheduled service visit at a local vehicle dealer. Either installation method requires an investment of time or money – two assets many drivers may be reluctant to part with readily. 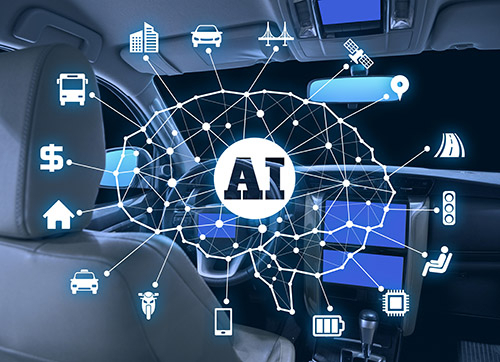 Today’s trend is for vehicle software updates to be delivered increasingly via updates beamed through the air, which are then automatically downloaded and installed directly into the vehicle with little to no action required on the driver’s part. By 2022, it’s estimated that more than 200 million vehicles worldwide will be able to receive over-the-air software updates. If drivers want to ensure that their vehicle software is up to date and that they’re taking advantage of the latest safety features, bug fixes, or product enhancements that new software often delivers, they need to first determine if there are software updates available and how they’re installed. 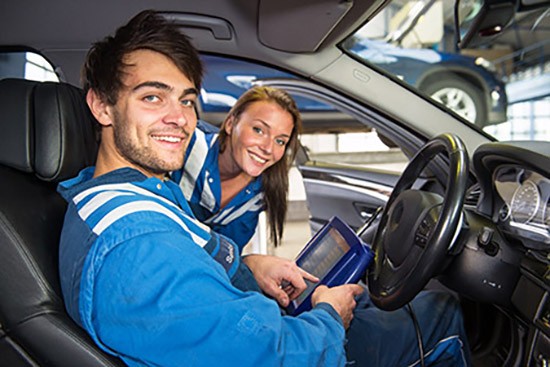 Consider a software review as just another item to add to a vehicle’s maintenance checklist, at least for a few more years when all vehicle software updates will be delivered and installed automatically.